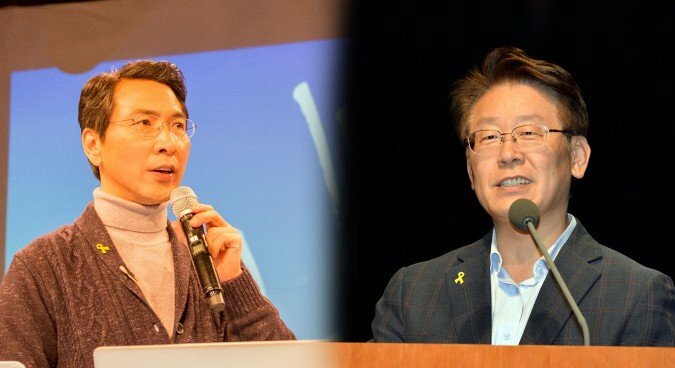 Two politicians from the opposition Minjoo Party declared their candidacy on Sunday and Monday, bringing the total number of Minjoo candidates to three, including front-runner Moon Jae-in. 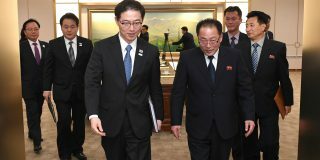 But despite hailing from the same party, Ahn Hee-jung, the Governor of South Chungcheong, and Lee Jae-myung, the mayor of Seongnam, expressed significant differences on matters related to North Korea, including the contentious deployment of the Terminal High Altitude Area Defense (THAAD) system. “If I were President Park Geun-hye, I would have never done it that way, it was clearly a foolish decision,” Ahn Hee-jung said on Sunday, criticizing the Park administration’s management of the deployment. But Ahn, nicknamed “Ahn-bama” among South Koreans, stipulated that canceling the deployment now would bring “significant fracture” to South Korea’s position in Northeast Asia. “While the ROK-U.S. relations must advance, should the U.S. asks us to pay an excessive defense fee, we have to respond with a demand for reduction,” Lee said on Monday. The two candidates also differed on how they would pursue South Korean diplomacy in the Trump era. “The next South Korean President will have the task of resolving pressure from China – our biggest trading partner – as well as maintaining the strategic alliance with Washington and how the alliance should contribute to the peace of Asia,” Ahn said. 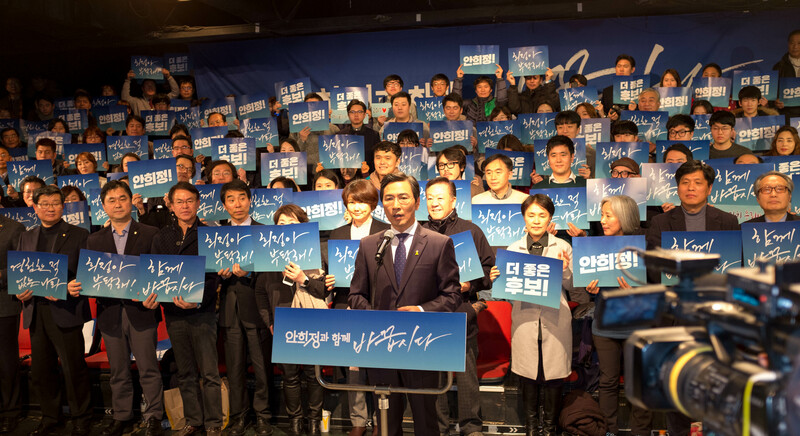 “We can’t overcome the current crisis in a lukewarm manner, such as ‘the THAAD deployment is wrong, but there is nothing we can do,’” said Lee, in an apparent criticism of Ahn. 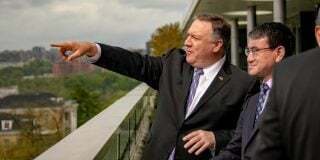 Ahn also argued the development of the ROK-DPRK economic cooperation could be a necessary response to U.S. isolationism under Trump, and Lee said that the next government should return to the Sunshine Policy of the 00’s. “Ahn made it clear about his will to build a peace structure between the South and the North. 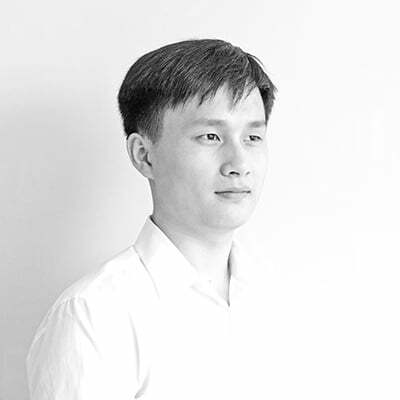 But he has not given specific examples on how he will ease the military tension or counter Pyongyang’s threats,” Ku-bom, a researcher from the Busan Economic Promotion Agency (BEPA), told NK News. Ku was more cynical about Lee, criticizing his policies as “worrisome”. Latest polls by RealMeter showed that Moon Jae-in remains the front-runner, with Ban Ki-moon in the second place, Lee in third place with 10.6 percent support, and Ahn as the fifth runner with 4.7 percent.